We pick some players with low value who could rise to prominence in 2017. 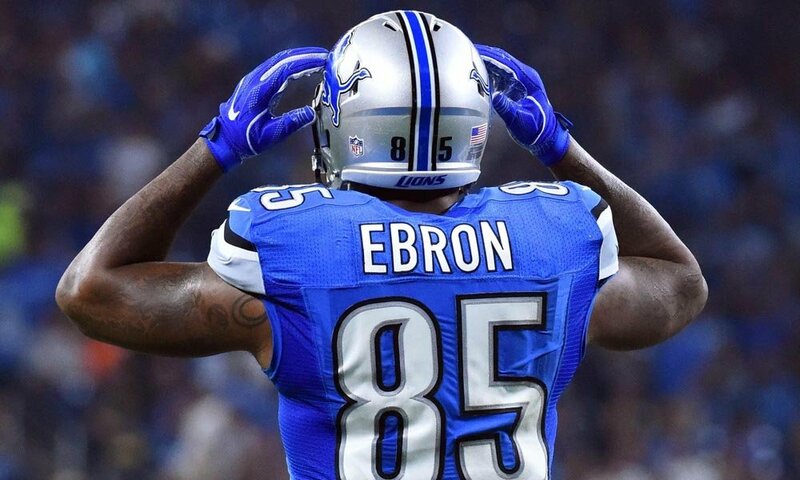 Is Eric Ebron due for a big breakout season? 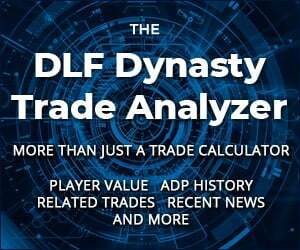 We continue the series with our choices for the candidates for dynasty sleeper. It feels like Eric Ebron has been a sleeper for 3 years running. I think it’s time to let it die. 1 is on a practice squad, 1 is on IR. Maybe its worth a second to tweet or email a new pick before posting the article to make sure the content is relevant? Looks like its been updated. I believe it was Jonathan Williams and Joe Williams that I saw on the first list.